Our Operations Department is responsible for project management, which includes receiving, delivery, installation and service of all products Business Environments provides to our clients. There are three distinct groups within the department. The Project Management Team is responsible for planning, staffing and managing the variety of installations our clients require. 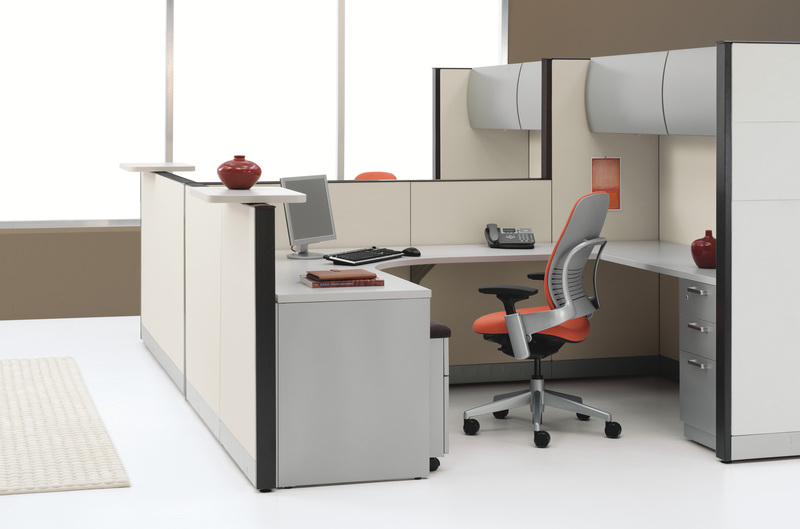 Each client is assigned a dedicated Project Manager to ensure communication before and during the installation. The Warehouse Crew receives, inspects and stores all product shipped to the Business Environments facilities. They process all freight claims for damage, making certain our clients are provided complete and damage free products. The Service Team addresses all maintenance and repair issues that occur. Whether your needs involve a preventative maintenance agreement or “removing a squeak”, our factory-trained team does it all. Our installation crews are insured, trained and certified. They take pride in their work and the quality of their installations shows this pride. 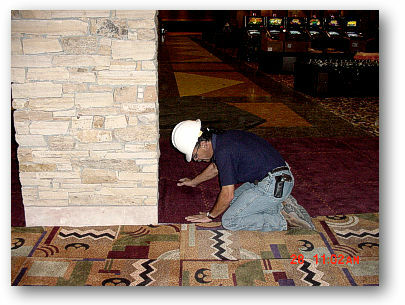 As the largest commercial furniture and flooring company in New Mexico, you have the assurance that our installations are performed at your convenience by professional installers.